By Melissa Lennig on April 15, 2018 1 Comment. This content contains affiliate links. As an Amazon Associate I earn from qualifying purchases. 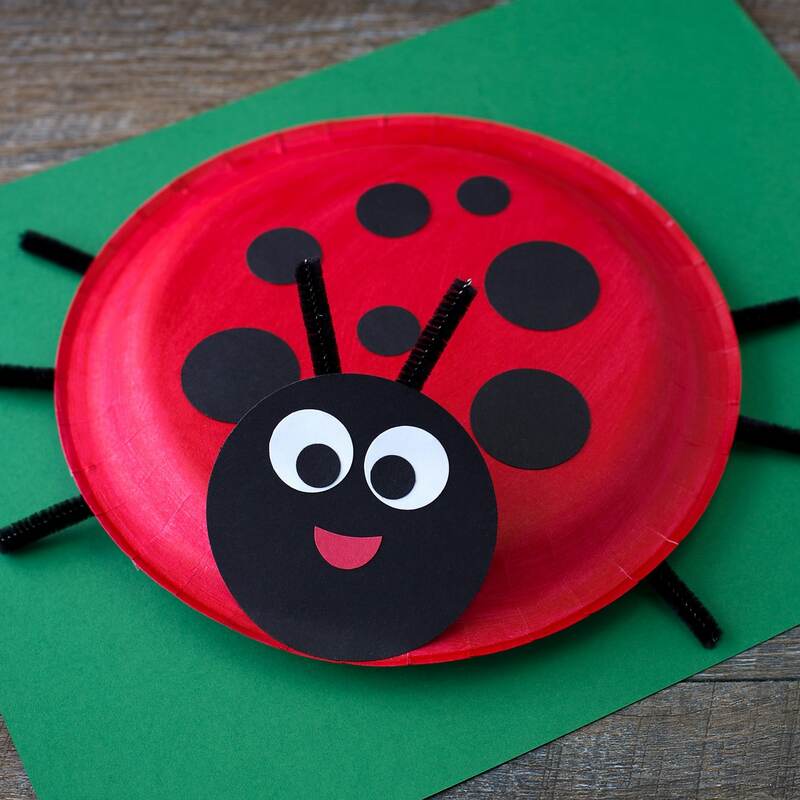 Kids of all ages will enjoy learning how to make an adorable and fun Paper Plate Ladybug Craft for summer. 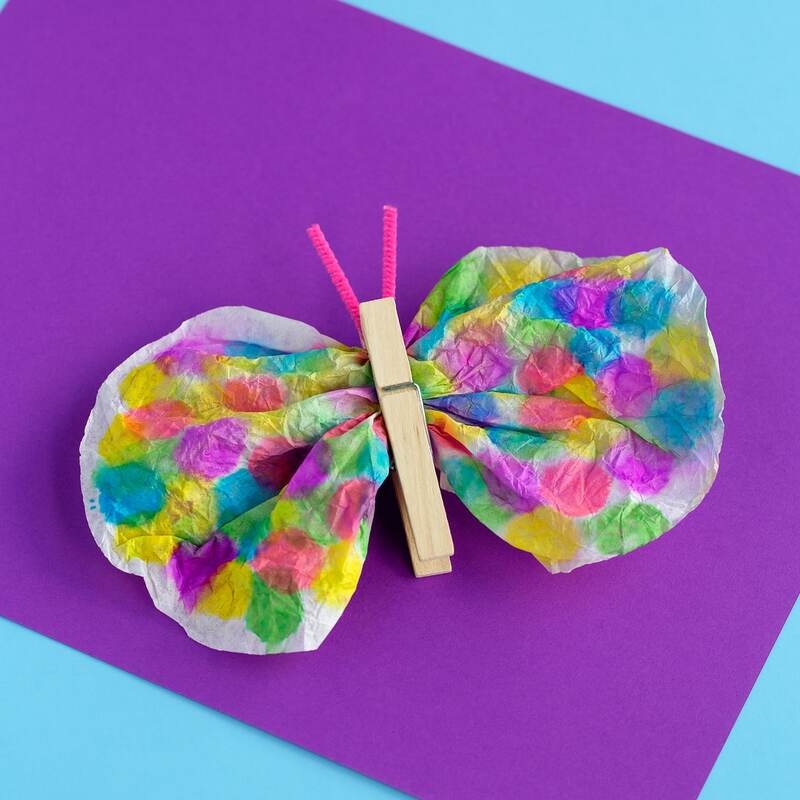 This easy craft is perfect for home, school, or camp! Summer vacation is finally here! 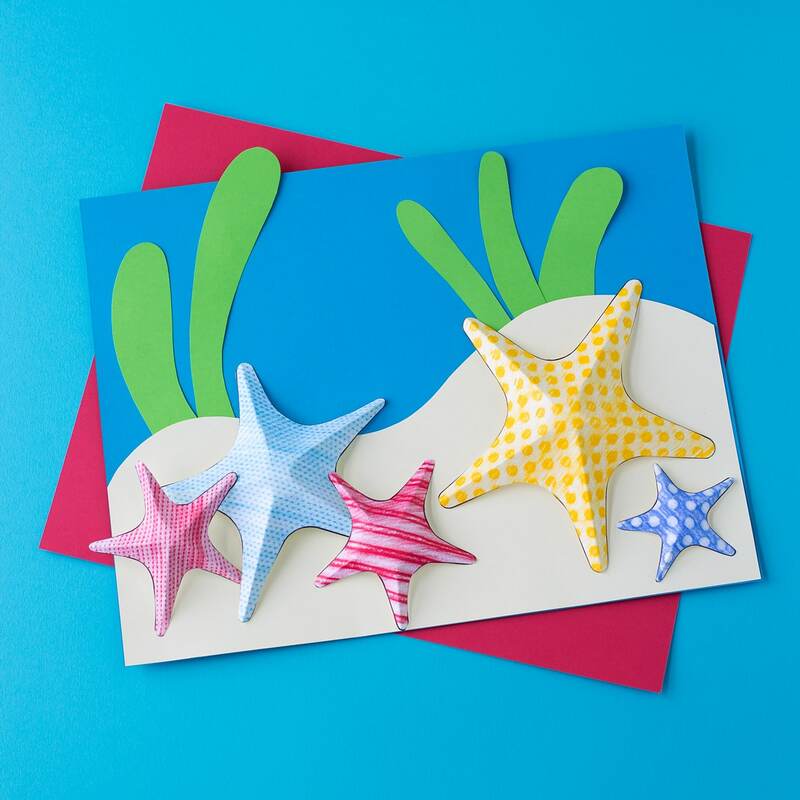 Crafting is an incredible way to keep creativity, reading skills, and fine-motor skills in full-swing over summer break. I love to pair crafts with children’s books. It’s such a fun way to spend quality time with kids. 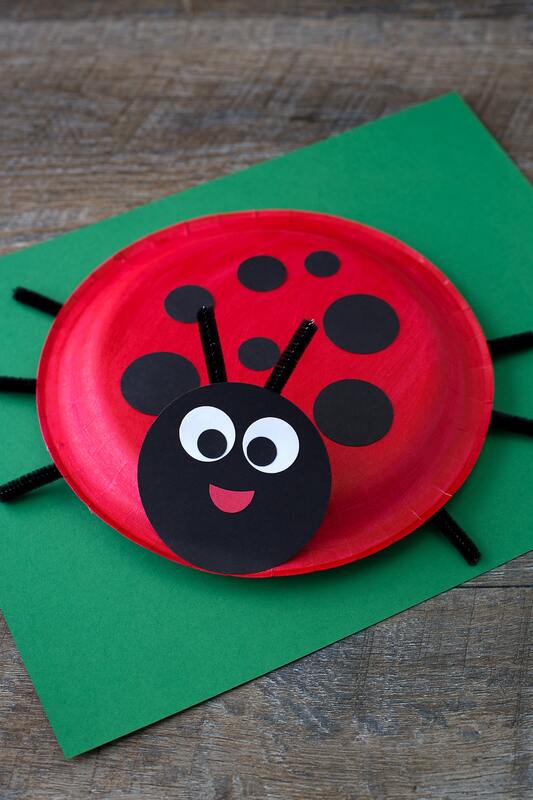 After reading A Ladybug’s Life by John Himmelman, my kids and I made a simple and fun paper plate ladybug. 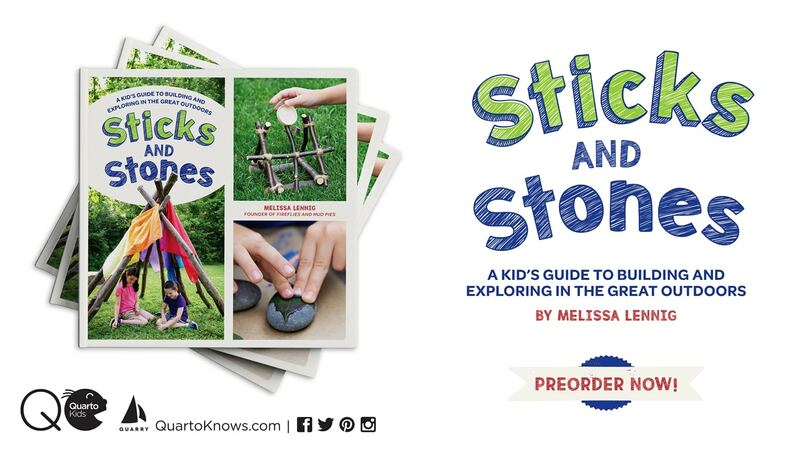 It’s perfect for kids who love insects! 1. 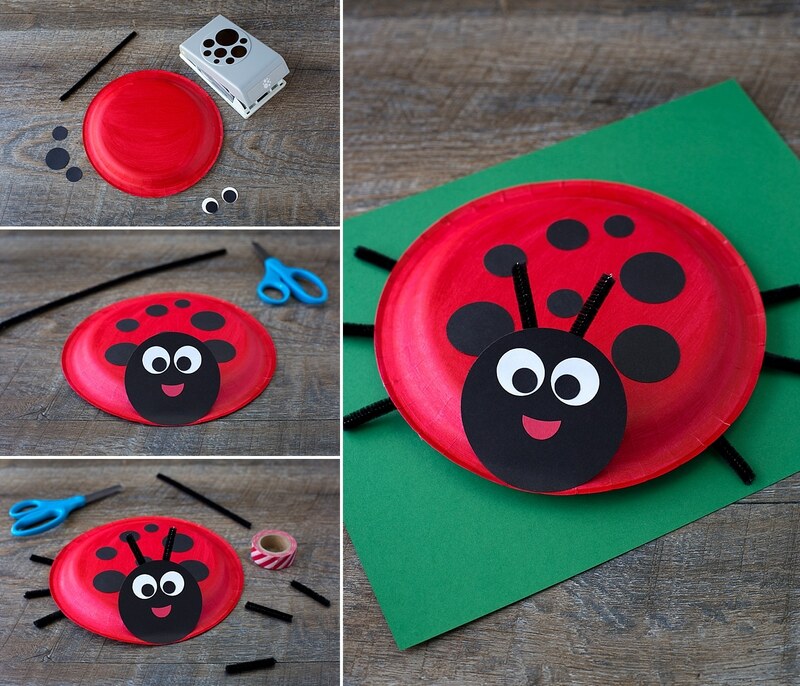 After gathering supplies, invite your child to paint the back of their paper plate red. 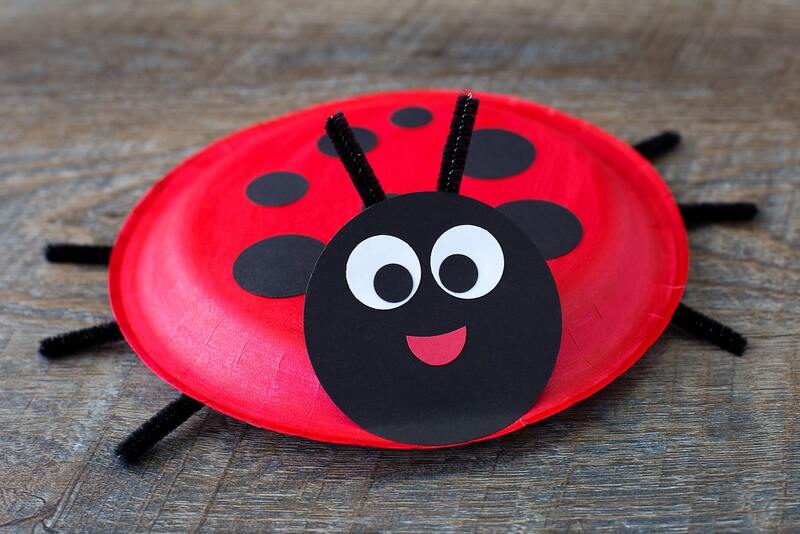 While the paint is drying, use the large circle paper punch to punch a black circle for the ladybug’s head. 2. 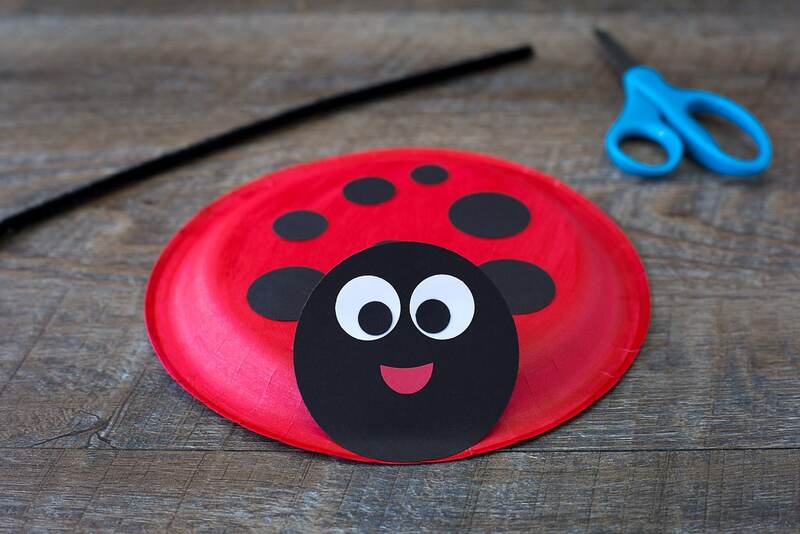 Use the confetti paper punch to punch black circles for the ladybug’s spots and pupils, and 2 white circles for the ladybug’s eyes. 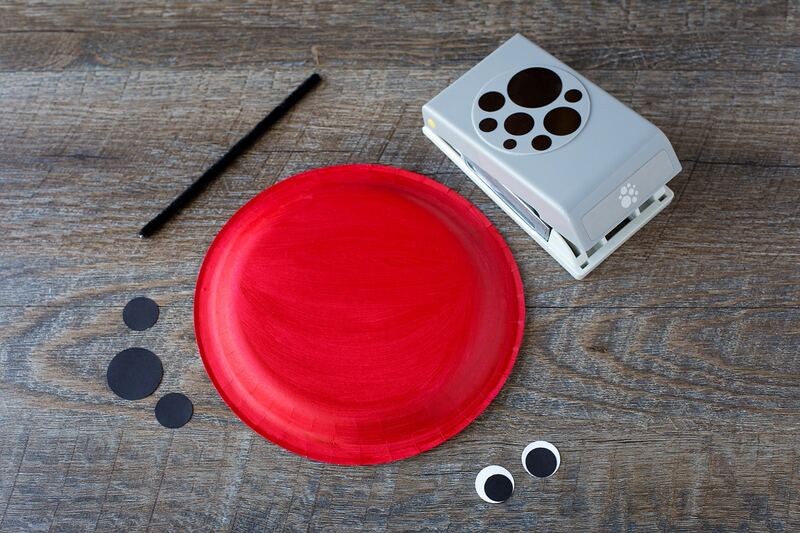 Alternatively, kids could simply paint circles or draw and cut circles on their own. 3. Glue 2 small black circles to the white circles to make eyes for the ladybug. Cut a small mouth for the ladybug from the red paper, then glue it to the ladybug’s face. 4. When the paint is dry, glue the black spots to the paper plate. 5. Next, cut a 5″ piece of black pipe cleaner. Fold it in half, then tape it to the back of the ladybug’s head for antennae. 6. Cut six 2″ pieces of black pipe cleaner. Tape 3 of those pipe cleaners to each side of the ladybug’s body for legs. 6. 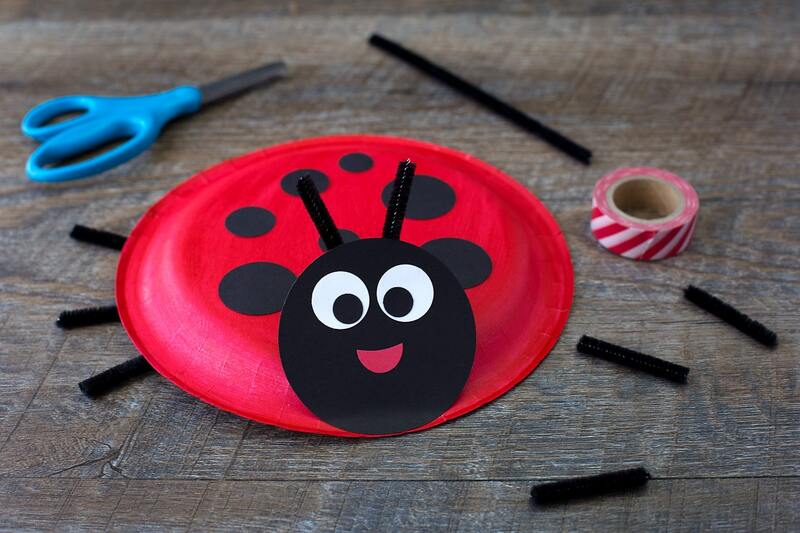 Secure the ladybug’s head to the paper plate with glue. When it’s dry, you’re all done! 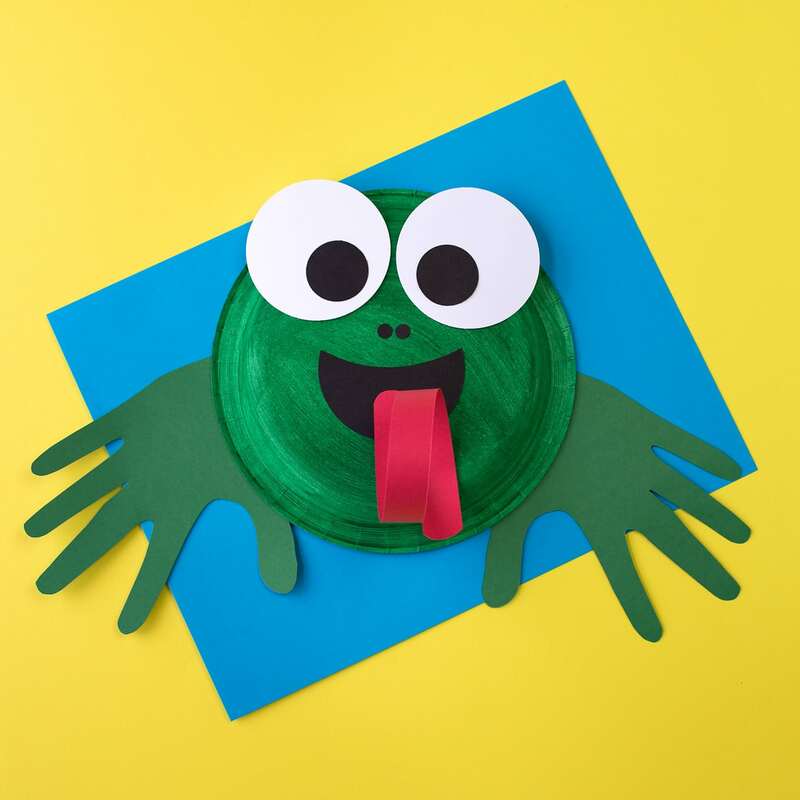 Click the images below to view more easy and fun crafts for kids.